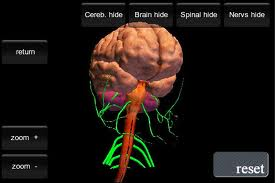 MRI or Magnetic Resonance Imaging is a method of imaging for diagnostic purpose by using a strong magnetic field and radiofrequency wave to produce three dimension (3D) computerized images. 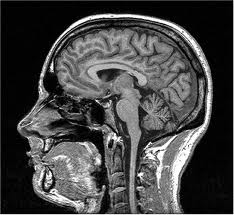 The history of MRI started in the early 1970 when research shows that nucleus of atom can be used to produce human image. 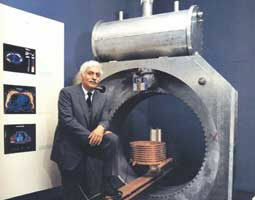 On 2 July 1977, the first prototype MRI machine successfully produced a human scan and became the main step to the development of MRI machine today. MRI scanning is a method of imaging the human body for diagnostic purpose without the use of ionizing radiation like x-ray. Therefore, it does not induce radiobiological effect to human health and is not invasive as in surgery. MRI is the preferred mode for diagnostic imaging of soft tissues, joints and organ abnormalities in many different parts of the body. 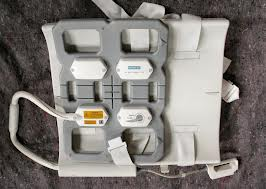 It is also suitable for imaging the brain, spine, thoracic-abdominal-pelvic regions, blood vessels and heart. Human body contains more than 70% water that consists of hydrogen and oxygen which have an abundance of protons. Atom with an unstable number of protons would have the magnetic properties of charged particles. Therefore, when the particle is placed in a strong magnetic field, it will be directed by that field. The MRI uses the proton source in our body as a signal to be detected and processed to produce clinical images. MRI uses a very strong magnetic field that is stronger than the earth’s magnetic field. 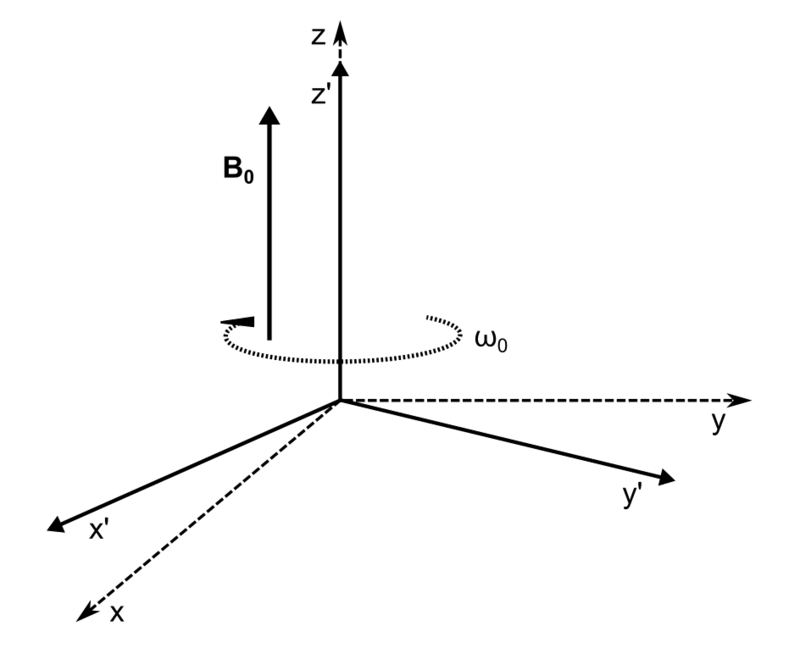 This field strength is measured in units of Tesla (T) in the range of between 0.5 T to a maximum value of 7 T.
When the patient is placed in the scanner, the protons in the body will be directed by the magnetic field homogeneously according to the frequency of its respective atomic elements. Then, the radiofrequency (RF) wave with the same frequency as the proton frequency (Larmor Frequency) will be sent continuously to disturb the alignment of the protons. Once the RF wave is switched off, they move back into their original positions which will then send out radio waves of their own. The changes in this magnetic field produces electrical current that will be detected by the scanner as a signal to be processed as an image. The outcome of the image is totally dependent on the strength of the signal detected and the scanned site. Next, by using a Fourier Transform mathematical method, the computer will process these signals and produce images in the form of a single incision (single slice) either in sagittal, coronal and axial plane or in three dimension. Image (a) shows MRI of the brain in sagittal plane, (b) coronal plane, (c) axial plane and (d) 3 dimension (3D) image. MRI scanner consists of several important components that work together to produce an image. The main components in the MRI machine are the magnet, gradient coil, radiofrequency coil, shielding and image processing device. Main components of MRI: Howstuffwork, 2008. 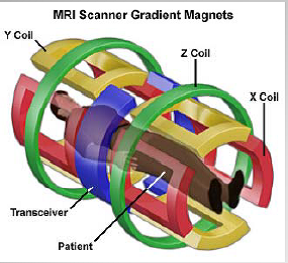 There are three types of magnet being used in MRI machine which are resistive, permanent and superconducting. 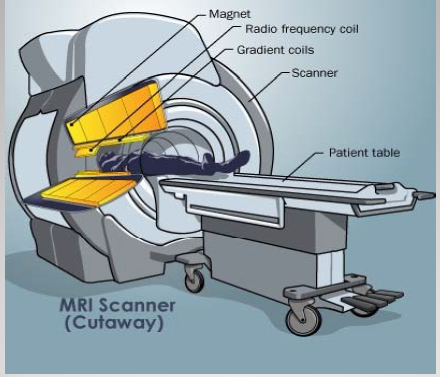 Modern designed MRI machine makes use of powerful magnetic field which is generated by a superconducting magnet. This type of magnet is able to produce powerful and very homogeneous magnetic field. It is made by pure conductor like Niobium-Titanium (Nb-Ti) and insulated by copper. Shimming process in every MRI machine is required to maintain the homogeneity of the magnetic field inside the scanning area. This factor is very important to produce better image quality with high resolution and better accuracy. However, this magnet works only in very low temperature close to 0 Kelvin or -273.15oC. Therefore, a cooling system made from Helium and Nitrogen source is required to maintain the temperature. The Helium gases must be monitored continuously and need to be refilled when the level become low. The function of the gradient coil is to determine the exact location and the thickness of the MRI image slice. It uses two types of gradient coil which are phase encoding gradient and frequency encoding gradient. The phase encoding gradient control and determine the location or area to be scanned. These coils will be located at three different locations in the magnetic field which are on the x, y and z axis to determine the plane of the image either in sagittal, coronal or axial. On the other hand, the frequency encoding gradient coil is used to determine the thickness of the image slices that will be processed. All coils will always operate simultaneously during the scanning process. This will produce a strong noise that may cause nuisance to the patient. As a safety precaution, the patient will be provided with earplugs to avoid feeling disturbed by the sound. The left Image shows the location of the gradient coil in x, y and z axis while the right picture illustrates the position of the coils in an MRI scanner. Radiofrequency (RF) coil can be viewed as an antenna used to transmit and receive the signal from the patient. The coil is placed very close to the patient according to the area to be scanned. 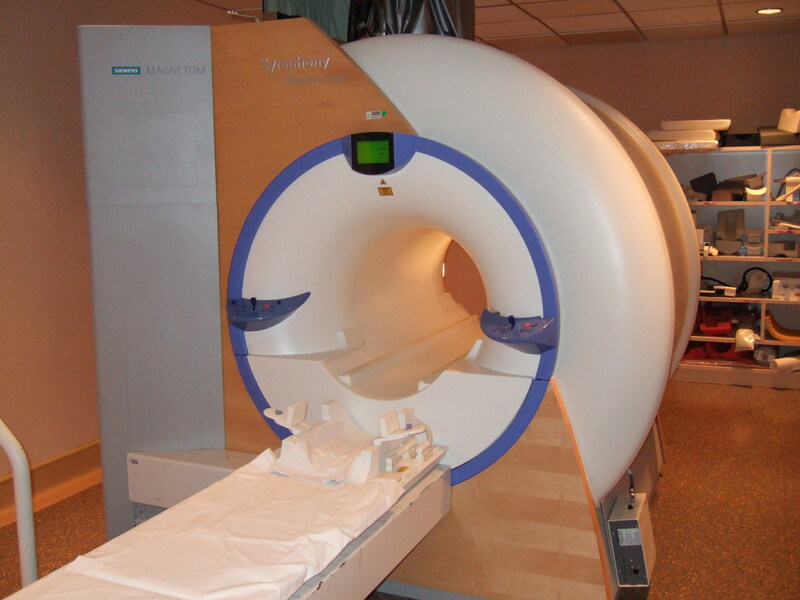 There are various types of coils used in an MRI scanner depending on the anatomy of the human body. The most common examples are head, body, spine, breast and surface coils. The strong magnetic field in MRI can be easily influenced by metallic object or ferromagnetic material. 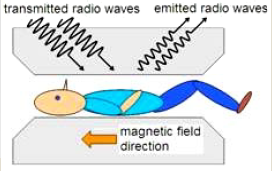 Therefore, this magnetic field is protected by a RF filter called Faraday Cage. This filter or shielding covers the whole scanning room including the door and the window to ensure that there are no leakage. The leakage can cause interference and will disturb the magnetic field inside the room which may induce artefacts in the resulting image. Image processing device consist of computer components such as the central processing unit (CPU), image storage (hard disc), software and others. These components perform tasks of image processing and reconstruction based on the selected clinical image. The signal received by the receiver or RF coil will be read, processed, and transformed by the computer as an image that can be comprehended by the human eye. The computer also works as an acquisition unit and reporting work station. 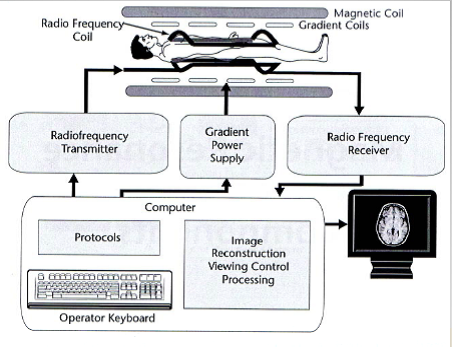 The graphic below shows how the image is being processed by the computer and other main components in MRI machine. 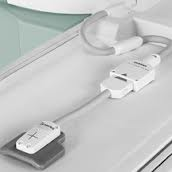 The main cause of hazard in MRI is its very strong magnetic field that is able to attract metal or ferromagnetic objects such as paper clips and credit cards. The magnetic field is always there even when there is no scanning being performed. This has become the most important basic safety criteria that must be take into account and was included in every procedure before, during or after the MRI examination. 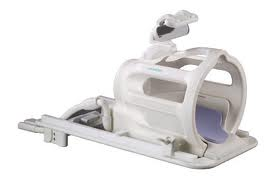 Normally, MRI machine is equipped with a metal detector either in the form of hand held or gate type. This tool enables any metallic or ferromagnetic object to be detected in order to avoid the object being carried accidentally into the examination room. Examples of such objects are hair pin, watch, wallet that consists of various magnetic cards, clothes with any metallic accessories like zip, button and others. All of these objects are able to interfere with the production of images, incur damage or endanger the lives of the patient itself. A common example is the operator forgetting to take off his watch when entering the MRI room thus resulting in damage to the watch. The most serious reported accident that caused serious damage to the MRI gantry is ‘flythrough’ of oxygen tank and patient wheel chair. Every patient or anybody who enters the MRI scanning room must follow strictly the security procedures before being allowed to undergo the examination. Before any examination, every patient needs to sign the consent form, go through the MRI checklists and allergy forms as well as do a creatinine screening level for contrast study during the procedure. To prevent any illegal object being brought into the scanning room, patient must wear the clinical gown before the start of the examination. The MRI checklist is to ensure that every patient does not bring any ferromagnetic objects into the examination room. If the patients have implants in their body such as pacemakers, detailed information of the object and his previous treatment must be obtained and confirmed in advance by the treating medical officer before the examination can be performed. In some cases, the examination requires patient to be injected with contrast media. This material does not contain iodine which can cause allergy to the patient. However, patients with high creatinine levels are not allowed to continue with the examination as they may be at risk. 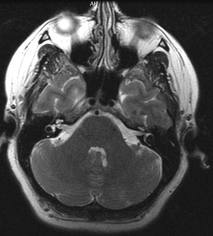 MRI examination requires the patient to be in a stable condition, calm and does not move during the examination in order to avoid image artifacts. Patient like babies and children who are unable to lie still, will be given sedation or even general anaesthesia if necessary, to prevent movement during the examination. Patients who are having symptoms of claustrophobia are usually advised to discontinue the examination. They normally display traumatised fear and force the examination to be stopped immediately thus disrupting the whole procedure. 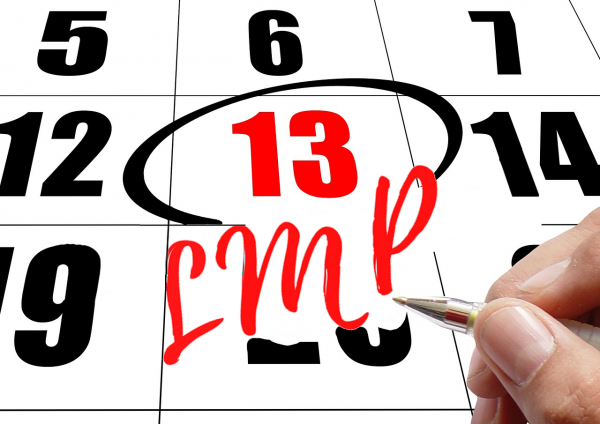 For normal patients, they usually do not experience any problems during the MRI examination and will be allowed to return home after the examination is completed. Shellock F G, Pocket guide to MR Procedures and Metallic Object: Update 2003. Bushberg J.T et al, The Essential Physics of Medical Imaging, 2nd Ed, 2002.